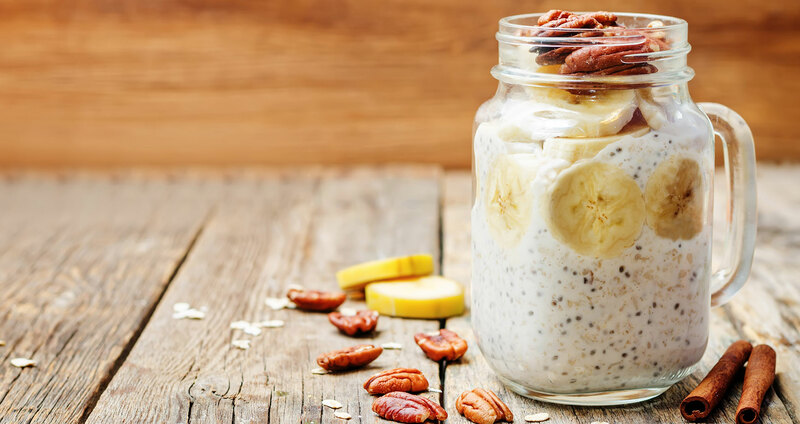 Take on the day with Overnight Oats, a wholesome breakfast that’s ready when you are. With so many ways to customize this no-cook oatmeal, you’ll want to make it again and again. 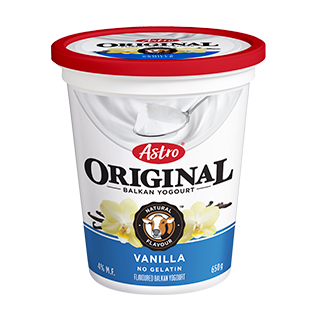 In a glass jar, stir together 1/2 cup rolled oats, 1/2 cup Astro® Original Balkan Style Vanilla yogourt and 1/2 cup milk. Mix in extra ingredients to taste like chia seeds, nuts, vanilla extract or honey. When ready to eat, add fresh fruit and enjoy! Prep your outfit and gym bag the night before so you can enjoy a little extra time to sleep in.